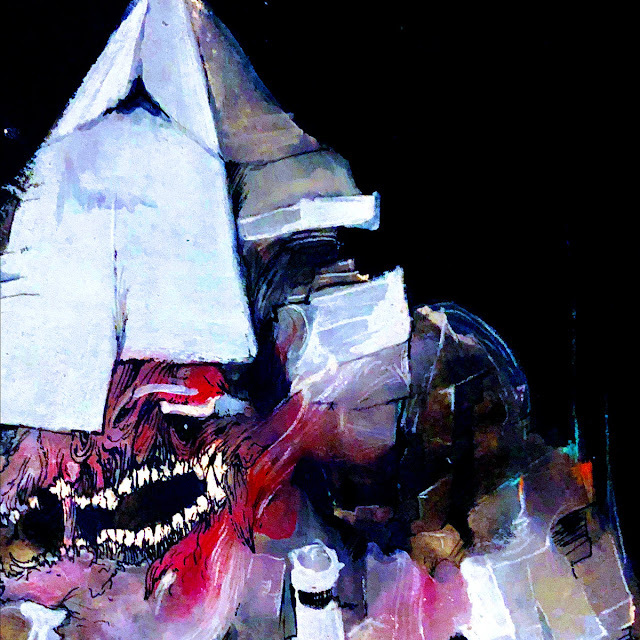 High Command intoxicate. 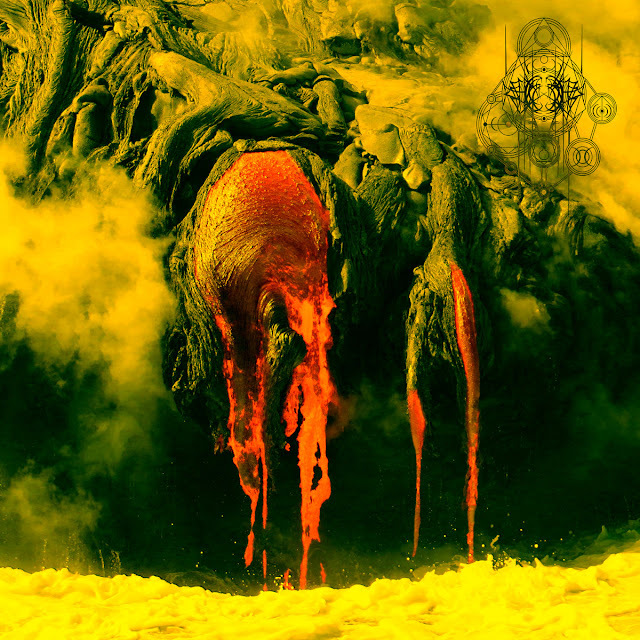 The Primordial Void lets the hammer fall on two scorching crossover thrash tunes that harken back to all your favorite ancient styles without tipping over into retro-clone imitation. 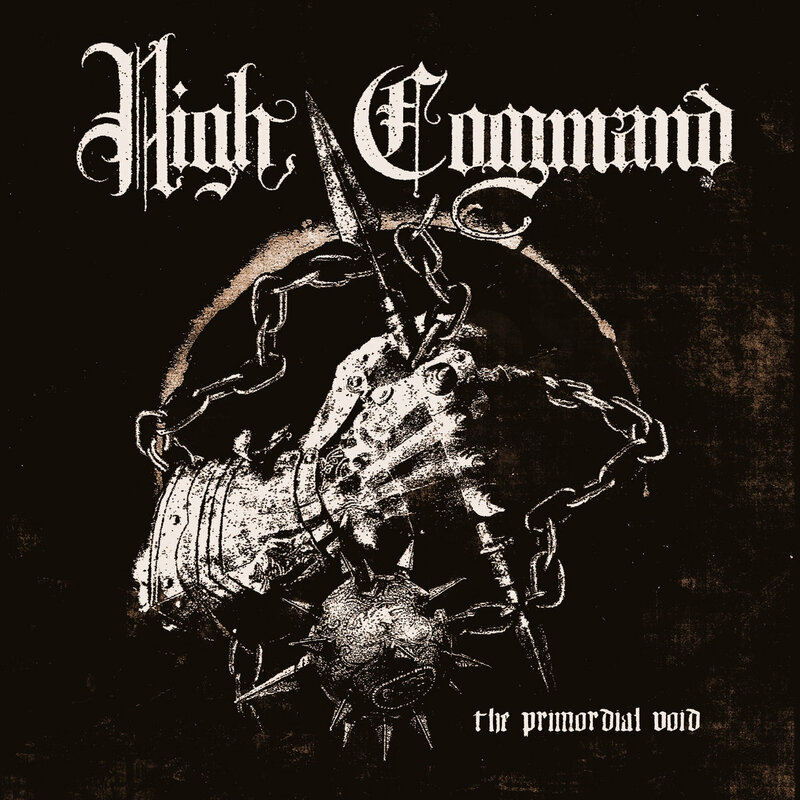 There is something ferocious about High Command’s masterful grip on their songcraft, their thrash metal snarls and intimidates as much as it asserts, making it sound like they have more in the tank than what they actually show you, which is impressive considering that the total sum of riffs, rhythms, and vocals found here is enough raw material for High Command to eventual dominate all of thrashdom. Between their recent Secartha Demos and this 7”, High Command have aggressively staked a claim as America’s soon-to-be premier thrash unit.